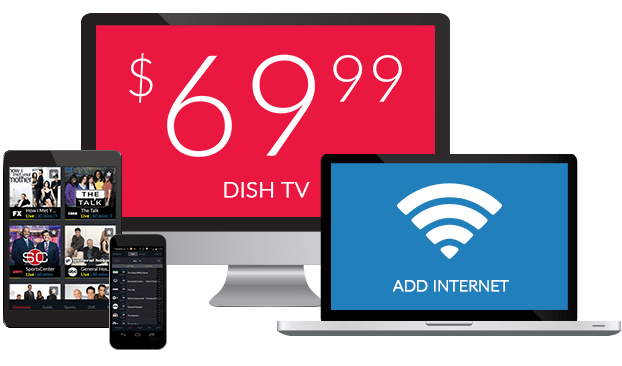 What Channel is CMT on DISH? CMT is on DISH channel 166. 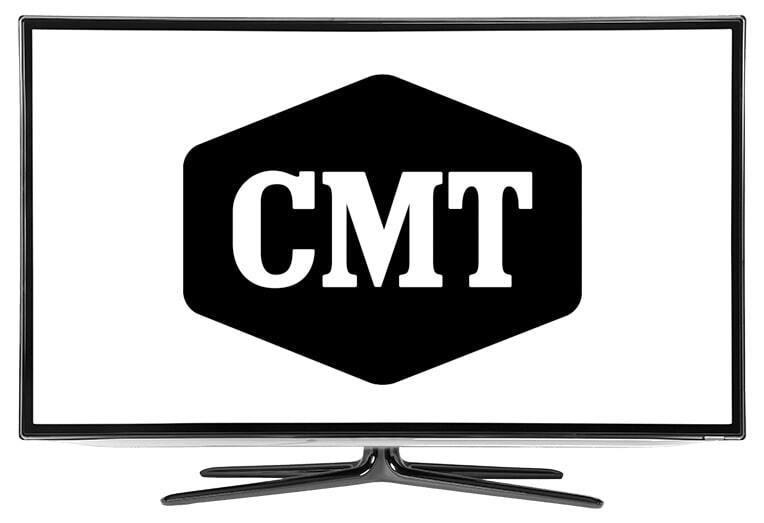 Though originally based around Country music videos and programs, CMT has expanded its programming lineup to include reality television, scripted series, and special edition programs. If you’re a fan of CMT from its music-focused heyday, don’t worry: the network still offers plenty of programs for music fans to rock out to. Go behind the scenes at the casting for one of the NFL’s most notable cheerleading teams. Kelli Finglass overseas the big event to select the newest additions to the Dallas Cowboys Cheerleaders. It takes both beauty and talent to make this squad, a cutthroat competition of beauty, grace, and hairspray. Savor fitness and strength training with a Christian edge with Christian Fitness. Christian Fitness shows you how to get fit in this compelling broadcast, showing you ways to incorporate healthy living into your schedule with recipes, exercises, and informative sessions. Hone your strength with strengthening exercises, and promote better posture and physical health with balance activities. Country music singers meld with the artists of other genres in this music performance show showcasing the far reach of Country music tunes. Country music artists perform with singers from other music genres in this series highlighting the influence of Country music. These mashups between mainstream artists will keep you watching for hours.